It's a long standing tradition at Gapers Block to report on Chicago-area artists performing at the SXSW Music Festival. And 2016 is already looking like a pretty good year. The first round of acts showcasing at the festival next March 15-20 was just announced, and the list includes Chicagoans Into It. Over It., Joan of Arc, The Kickback, Owen and, as always, Waco Brothers. 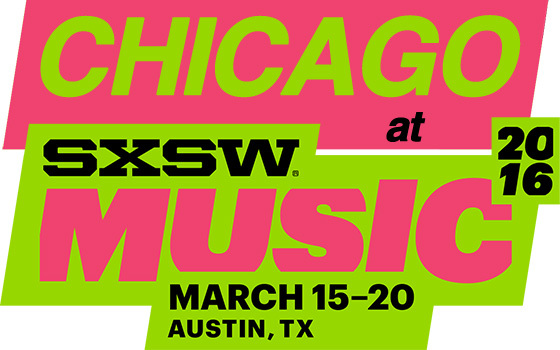 If you're in a band that would like to showcase at SXSW, there's still time -- get your application in by Friday, Oct. 23. We'll keep you abreast of more local bands as they get added to the schedule down in Austin. Meanwhile, read all our past SXSW coverage here, including tour diaries from artists attending the fest in both official and unofficial capacity.